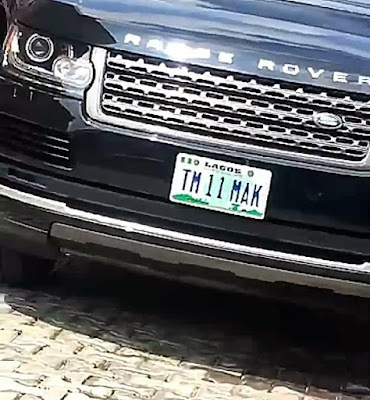 Photos;Check out Toke Makinwa's brand new customized 2017 Range Rover! You thought it was a joking sturvs when Toke said she bought the car of her dreams? Well she clearly wast joking! 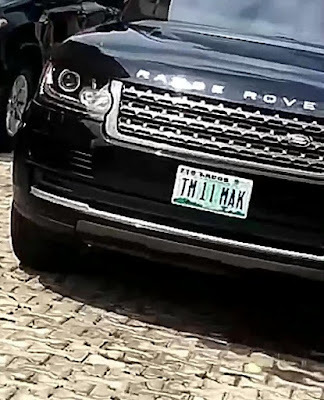 The media personality and best selling Author is said to have recently purchased the brand new 2017 Range and has even customized her number plate to read her popular initials TM! Congratulations Tokstar! As the Yorubas will say Jaye ori e!